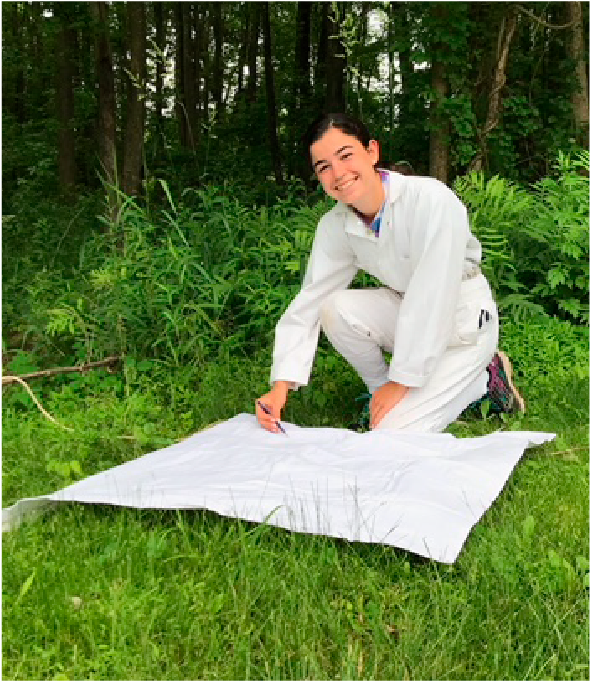 Danielle just completed her freshman year as a biology major at Quinnipiac University, and joined the summer tick crew in June. She has an interest in global public health and hopes to pursue an MPH after completing her undergraduate degree. She competes on the cross country and track teams at Quinnipiac and in her spare time enjoys hiking and playing with her dogs. We are thrilled to have this scholar-athlete as part of our summer team this year.